In the US, loneliness affects one-fifth of the population. In the UK, it is experienced by more than a third of those over the age of 50. When we feel lonely, we desire connection. Yet our need for a more connected society seems to be colliding head on with a neoliberal ideology in which there is an increasing drive for efficiency and profit maximisation in both the private and public sector. This is nothing new, but it has accelerated. It started with banks replacing tellers with ATMs. Now, most supermarkets have self-scan checkouts, and we’re probably heading towards entirely automated supermarkets – Amazon is leading the way with its no-checkout supermarket. 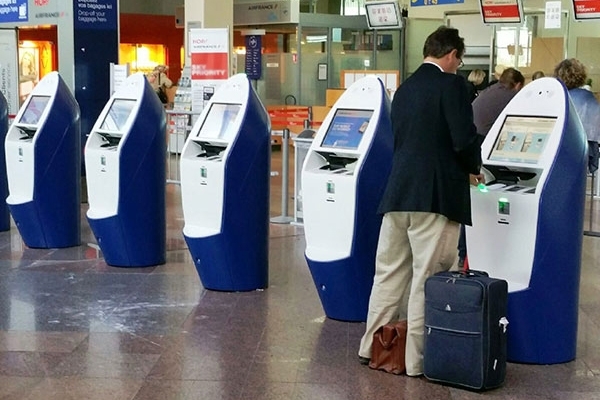 We buy digital train tickets that are checked by machines, and we use digital catalogues to find library books, often without having to set foot in a library (which is just as well, since many have closed). We have become a click-and-collect society. For example, the UK’s National Institute for Health and Care Excellence (NICE) has approved the use of online cognitive behavioural therapy (CBT) for those suffering from depression and generalised anxiety disorder. For a while now, it has been recognised that people can find it easier to open up to a machine and these technologies also provide the opportunity for around-the-clock care. However, a concern is that digital CBT may leave people feeling like they are being palmed off into the care of an app during a time when they need human contact the most. One of the most commonly cited concerns of automation is that it will lead to unemployment, but what if it robs us of human connectivity, too? Fully autonomous, driverless vehicles will certainly remove the everyday chitchat between taxi driver and passenger. Such everyday contacts (often referred to as “weak ties”) have been shown to provide important support, particularly to those at risk of social isolation. 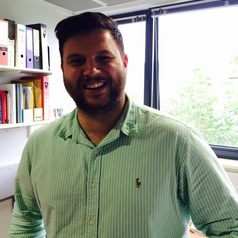 Chris Allen receives funding from the National Institute for Health Research Collaboration for Leadership in Applied Health Research and Care (NIHR CLAHRC) Wessex.